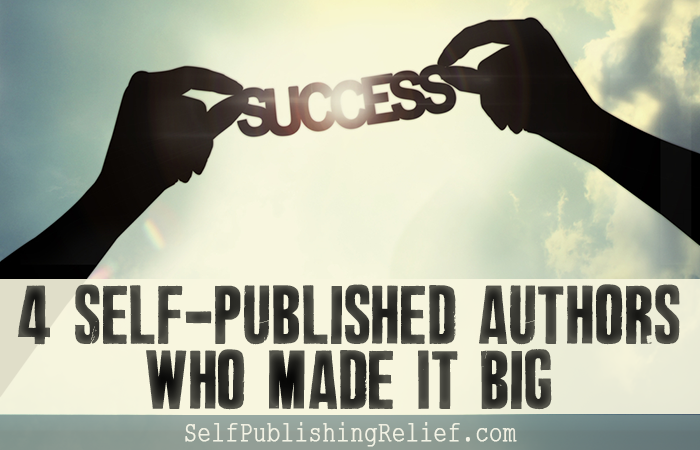 It wasn’t too many years ago that choosing to self-publish was something no self-respecting author would do. But now the trend in the publishing industry has shifted, and self-publishing no longer carries the old stigma. In fact, more and more books that have gone on to become best sellers were originally self-published! 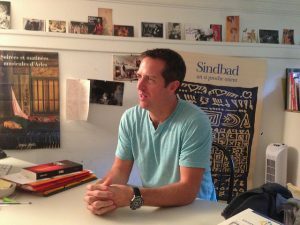 Silo Series by Hugh Howey. The self-publishing adventure began for Hugh Howey in 2011 when he started writing his stand-alone short story Wool. The work immediately grew in popularity when he published it through Amazon’s Kindle Direct Publishing system and so he decided to expand on it. The Silo series has since been signed with Simon & Schuster for a $500,000 print-only deal. Howey also sold film rights to the series to 20th Century Fox. Fifty Shades of Grey Series by E. L. James. Developed from fan fiction based on Stephanie Meyer’s Twilight series, E.L. James’s Fifty Shades of Grey series has certainly caused a commotion in the world of self-publishing. It was originally posted on various fan fiction websites and moved to James’s personal website before its publication. It was first released in e-book form and a print-on-demand paperback in 2011 by The Writer’s Coffee Shop. The series has sold over 125 million copies worldwide, and has been adapted for the big screen by Universal Pictures and Focus Features. 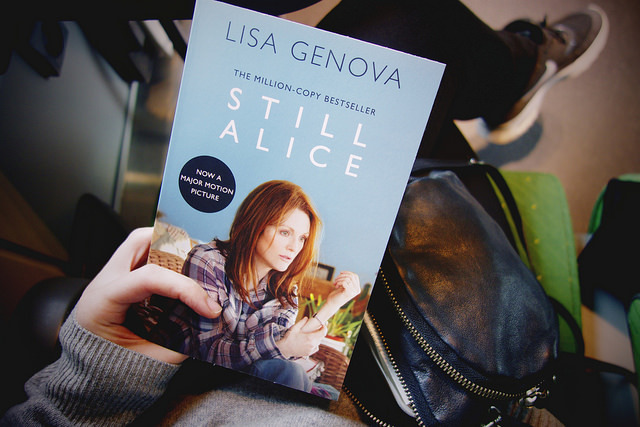 Still Alice by Lisa Genova. 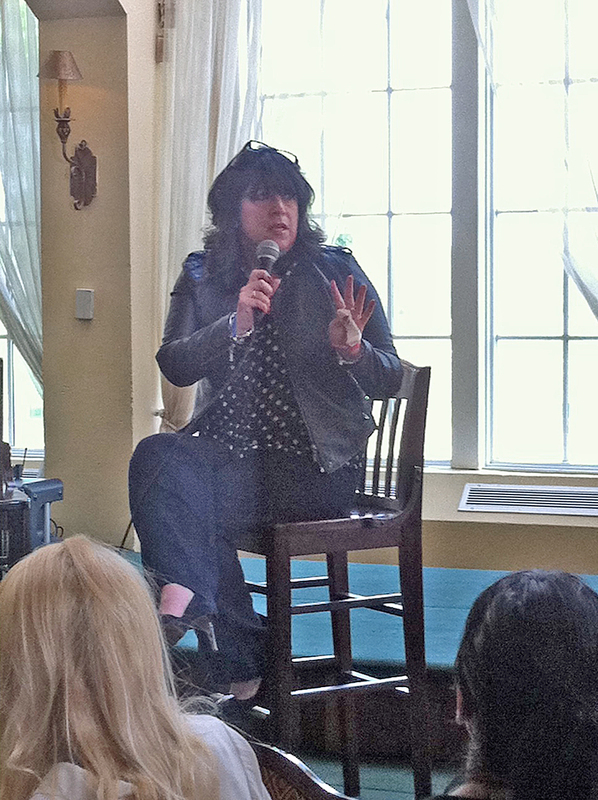 Lisa Genova self-published her now critically acclaimed novel Still Alice through iUniverse in 2007. It was later picked up by Simon & Schuster and published by Gallery Books soon after in 2009. After being translated into twenty different languages and holding a position on The New York Times Best Seller List for 40+ weeks, the book was adapted into an academy-award winning film starring Julianne Moore. The Celestine Prophecy by James Redfield. 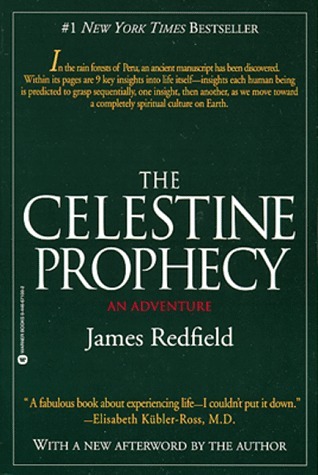 James Redfield managed to sell 100,000 copies of his first book, The Celestine Prophecy, out of the trunk of his car before it was picked up by Warner Books who agreed to publish it. After both a musical album and film adaptation, the book was expanded into three sequels and spent 165 weeks on The New York Times Best Seller List. If you think self-publishing may be your next step, but you’re unsure of how to navigate the process, Self-Publishing Relief can help guide you from completed manuscript to beautifully finished book. Learn more about our process. 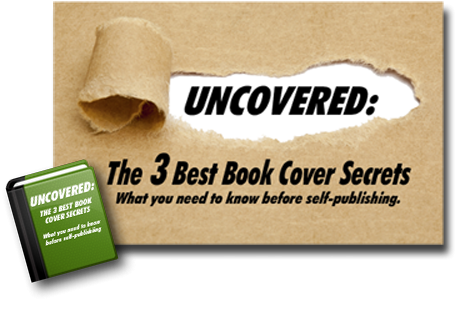 QUESTION: Would you consider self-publishing your own book?